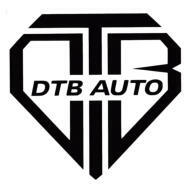 Custom Trucks, Jeeps, Cars & Powersports Premier Dealer and Installer in Louisiana With locations in Port Allen and Mandeville Louisiana DTB is the premier destination to customize your truck, autos or Powersports. 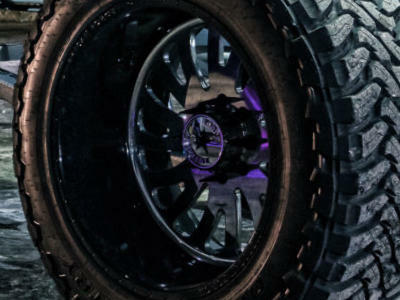 Premium brands, expert advice and quality installation will insure your ride is stand out on the street, trails or shows. 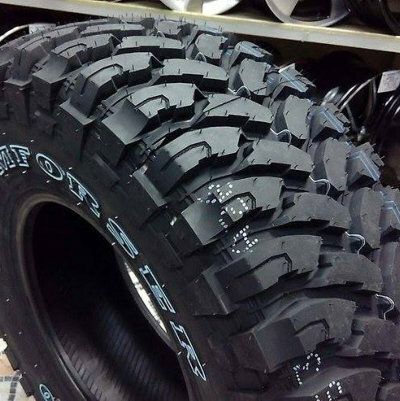 We are the destination for all your Suspension, Alignment, Wheels, Tires, and Accessory needs. Wheels We are direct & stock wheels from 14” to 36”. 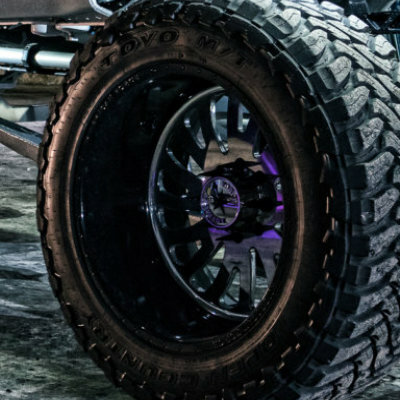 We have put wheels on anything from Lamborghinis to monster trucks. 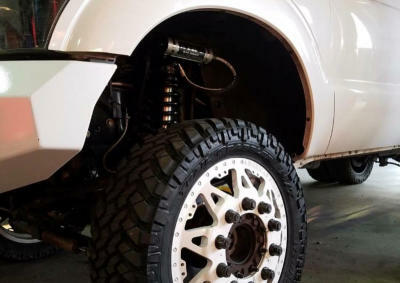 Suspension We are certified ASE suspension techs with years of suspension experience. 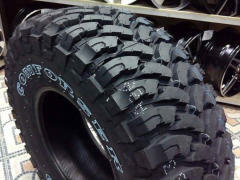 We can diagnose and fix any suspension issues that come up. 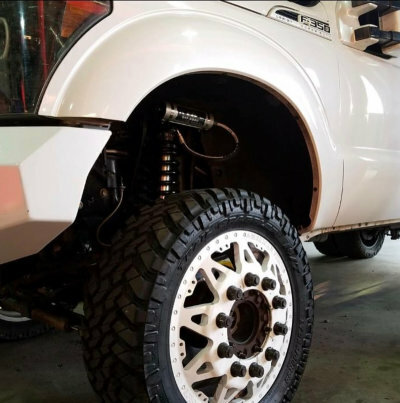 We sell and install the highest quality lifts, lowering, and custom suspensions on the market for your truck, Jeep, car or Powersports. Tires We import tires direct from the manufacturer so we will always have the best pricing on mud tires and passenger tires.